Have a great view of the Himalayan Mountains! The beautiful hill town of Nahan located amidst the Shiwalik mountain ranges is one of its kind of a place for a short getaway trip. 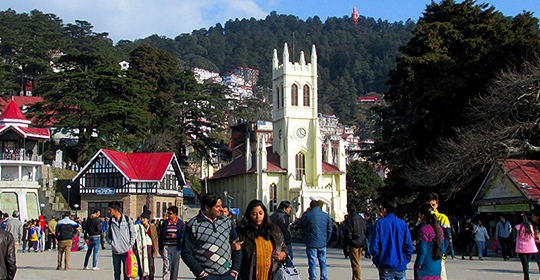 This town is known for its pleasing surroundings and it gives a great view of the Himalayan Mountains. To get the best prices for hotels in Nahan get in touch with us. We will relish your trip with the best hotels in Nahan. 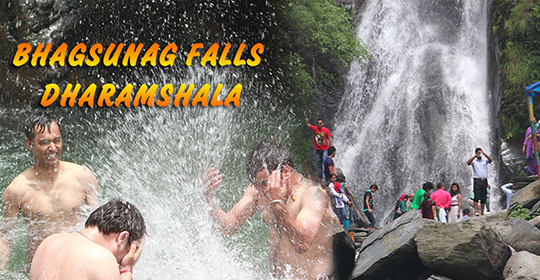 Himachal Holidays is the best agency that offers tour and travel packages at competitive prices. We believe in giving a lifetime of experience to our customers. People at Nahan enjoy pleasant weather throughout the season. The place is quite sunny during the summers whereas it offers a chill breeze during the winters. Get the top resorts in Nahan to stay with Himachal Holidays during your vacation to this amazing picturesque landscape. 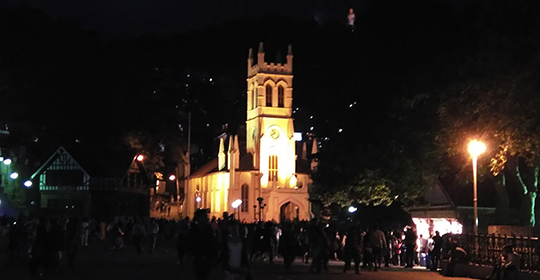 The best time to visit Nahan is during September-November. You will get great deals on top hotels in Nahan during the period. So, do not forget to grab the opportunity. This culturally rich town has some great locations that attract tourists from all around the country. Renuka Lake, Jagannath temple, Kaisthan temple, Shiwalik Fossil Park, Dhaula Kuan are a few of the most enthralling places in Nahan.